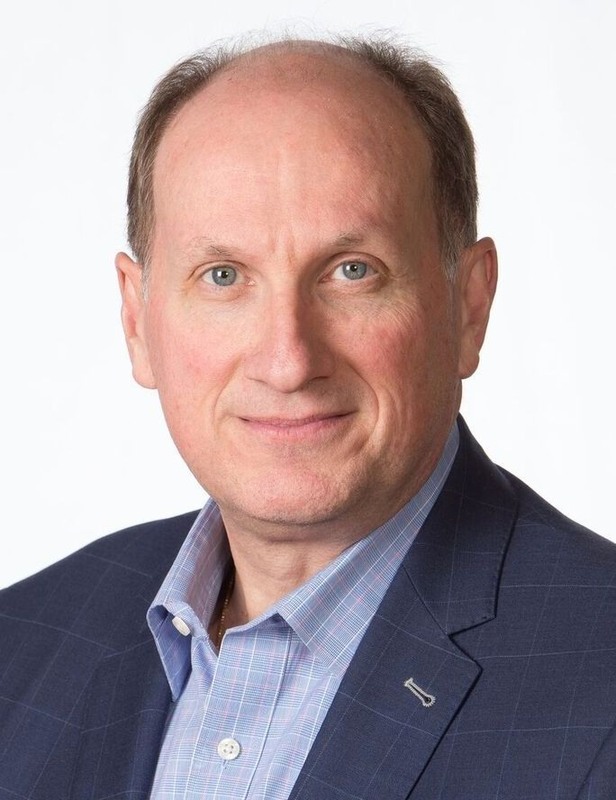 With 25 years of financial services and investment experience, I am actively focused on building strong and lasting client relationships by developing a deep understanding of my clients' goals, ambitions, and lifestyle as well as conveying an enthusiasm for wanting to assist them meet their goals and realize their dreams. As a Vice President and Senior Portfolio Manager with TD Wealth, I take pride in providing a high level of personalized service for my clients who include high net worth individuals, families, foundations, trusts and corporations. Customized, fully-integrated and comprehensive plans may include investment management, and portfolio construction. When appropriate, I can engage TD specialists who can provide clients with expertise on estate planning, as well as credit requirements and insurance. I believe that this full-service access is crucial to my clients' evolving and complex needs at every life-stage, from wealth accumulation to preservation and transitioning. PIC is a boutique professional investment management offering at TD Bank Group. We are one of Canada's largest private client money management firms managing over $26 Billion in assets. Leveraging the resources of global powerhouse TD Bank Group and working closely with a talented group of professionals, I assist my clients in all wealth-management related areas. TD Asset Management works behind the scenes to provide the same level of investment analysis and risk management available to large institutions, pension plans and foundations. I will strive to instill confidence. That is how I work to make your life more comfortable. Our boutique investment offering is supported by the same high calibre investment methods and rigour used by TD Asset Management with its institutional clients such as pension funds and foundations. TD Asset Management believes that clients' investment needs are best served by progressive solutions that seek to deliver optimal risk-adjusted outcomes. Increasingly, these solutions are moving beyond the conventional asset-only focus into liability-based approaches employing traditional, alternative and structured investments. To facilitate this, the firm continues to develop its passive, quantitative and fundamental active skills. Clients can segregate and customize their portfolios, or access these skills and resources through pooled and mutual funds that can offer significant benefits in terms of economies, governance and ease of administration. A responsibility to every PIC client – what does that mean for you? We are bound by the principles and guidelines set out in your Investment Policy Statement, a document created with your input and tailored to your needs. 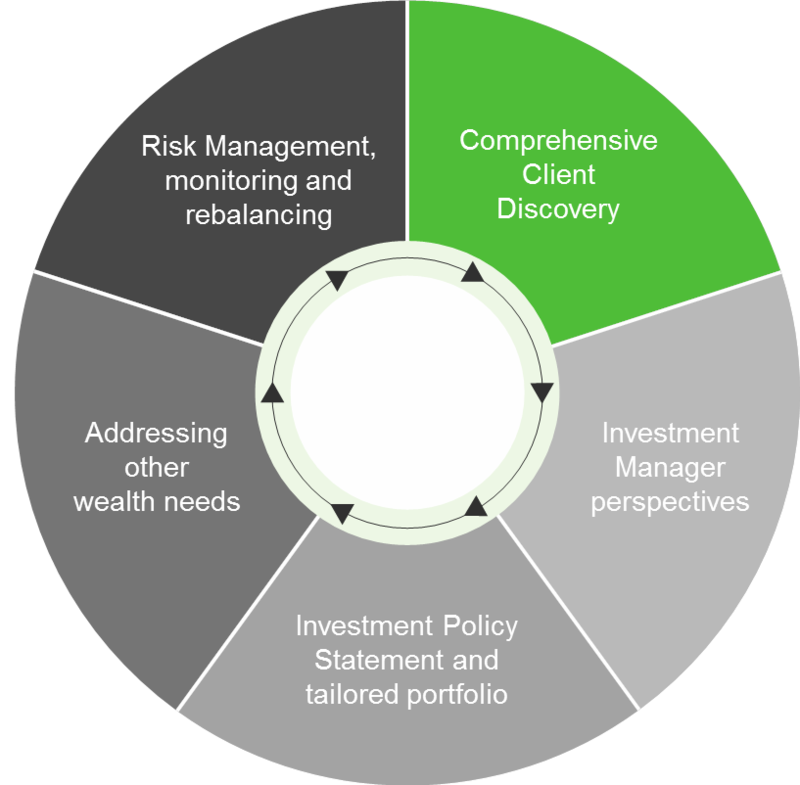 We are supported by the considerable expertise and risk management resources of TD Asset Management. A written agreement that takes into account your specific needs and sets out how we will work with you, including ongoing communication, types of investments and reporting. Our clients' needs and goals are deeply personal. The investment and wealth plan that will help them achieve those goals must be as distinct as they are. We are uniquely equipped to provide tailored advice to help build the future they want—and we can only do that by truly understanding what matters most to them. Born and raised in Toronto, I moved to Prince Edward Island as a teen. After earning a Bachelor of Business Administration with a major in accounting (UPEI), I returned to Toronto to complete my C.A. designation, following which I held senior positions in management and finance (at an ICI real estate brokerage, a public technology company, and a pension fund). I commenced private-client investment advisory over 20 years ago, joining TD Wealth in 2009. My wife and I live in Thornhill, Ontario with our son and daughter (ages 12 and 15). Outside of work and family time I am an active volunteer - including coaching ice hockey. I also enjoy playing hockey, golfing, participating in community activities and spending time with family in the Muskoka area. Please reach out and connect with me with any questions or to learn more. If you know someone who might benefit from what we offer at Private Investment Counsel, let me know, or feel free to forward this link to them. Hilary brings two decades of experience in financial markets and investments to TD Wealth through past roles as an analyst, investor relations consultant, and sales assistant serving the needs of clients including private investors, public companies, and government agencies. Hilary supports the team in the areas of client communications, financial analysis, and customer service. Hilary is a CFA charterholder and MBA (Ivey Business School). Sam joined the team after a five year career within the TD Canada Trust retail branch network where past roles included Customer Service Representative, Financial Advisor, and Manager of Customer Service. Sam distinguished himself as a two-time District Mentor. Sam has completed industry accreditation including the Professional Financial Planning course and is currently working towards the Chartered Financial Analyst designation. He is a graduate of the Ryerson University School of Business Management. In his free time, Sam is an avid traveller and participates in the Sassoun Dance Ensemble, an Armenian Folk Dancing group. For more information on TD Wealth Private Investment Counsel or to reach Sam, please call: 905-707-3252, toll-free: 1-800-472-3414 or by email: sam.makdessian@td.com.